Title of ... Description of .. Patient satisfaction lies at the heart of our work. Every details counts in our eye centre. Patient comfort and professional care are our utmost priorities. We take the word “team” literally. Here at UVEA, you are looked after not only one specialist, but by the whole team. which treats over 98% of eye diseases. We use the best quality technical equipment available in the world. We took great care when choosing our Equipment and instruments, until we found the best on the market. 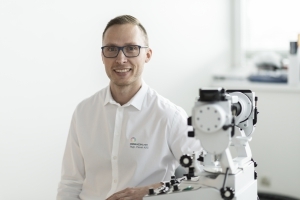 The UVEA Mediklinik is the first and only clinic in Slovakia which has a combined Victus femtosecond laser from the German company Technolas PV. The advantage of the Victus laser is the high precision and care for the eye tissues. 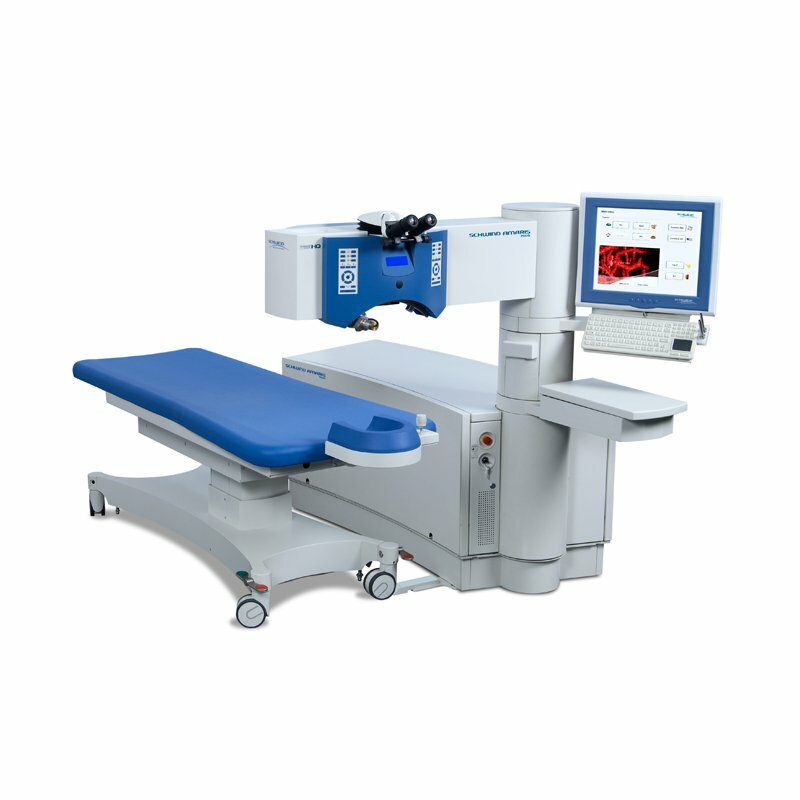 Certain types of procedures can be performed entirely without the eye being touched by the instrument, but only by the laser ray. Technolas PV has chosen the UVEA Mediklinik eye clinic as its reference and training centre. What can this device do? 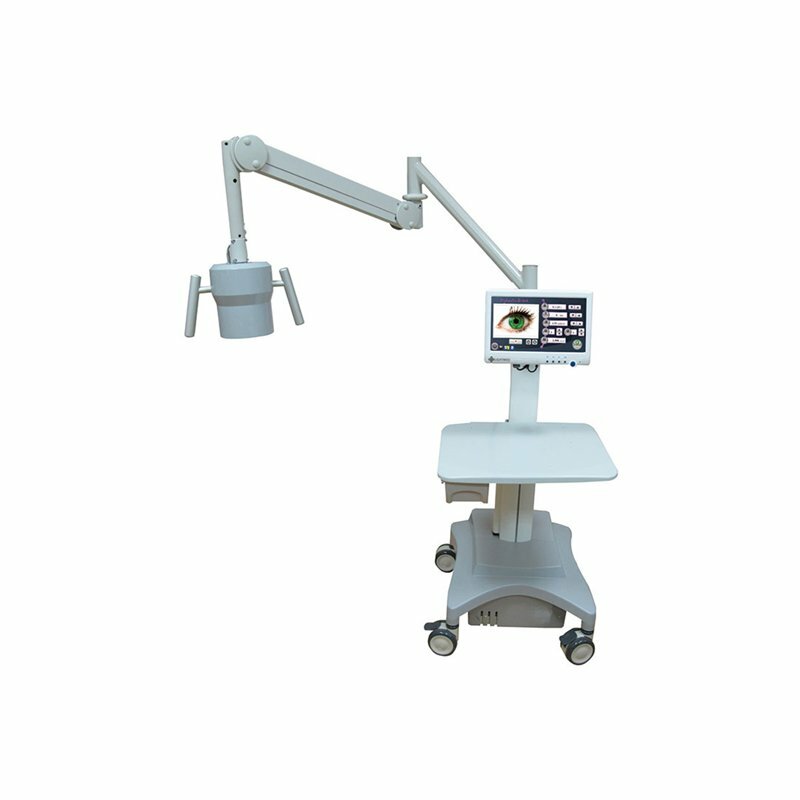 Enables surgical procedures to be performed with high precision for cataract operations. The laser performs a capsulorex and lens fragmentation very precisely and safely. A surgical method which corrects worsened vision close up, by creating micro circles in the corneal stroma, thus achieving the curve of part of the cornea and correcting the eye’s optic system. 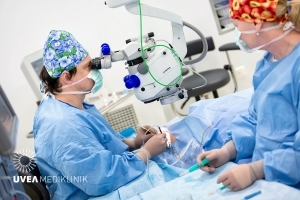 Therapeutic procedures on the cornea such as ceratoplastics, tunnels for corneal rings and astigmatic keratotomy. The Amaris 750 S laser by the German company Schwind us currently one of the fastest and best excimer lasers in the world. Standard excimer laser systems work with a speed of 200 to 400 Hz, the Amaris has a speed of 750 Hz. What are the advantages of our laser? It follows eye movement 1,050 times per second and corrects the aim of the laser ray. correction of short-sightedness, astigmatism and far-sightedness. 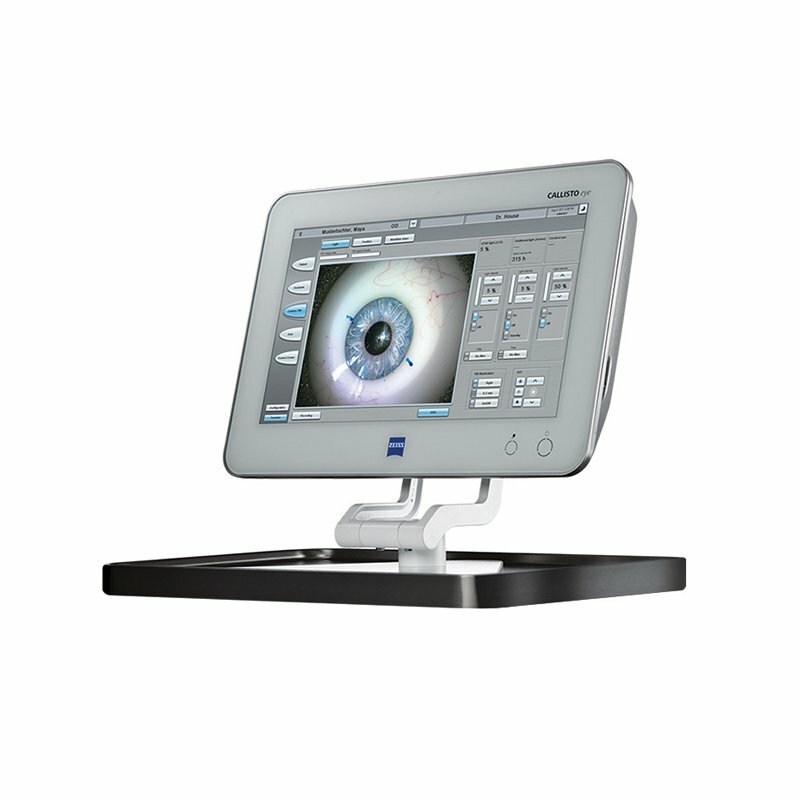 one of the most modern systems for controlling the eye’s rotational and torque movements. means measuring the thickness of the cornea in real time during eye surgery. The YAG laser by Ellex is the latest technology used for removing vitreous opacities, so-called floaters. In Europe, there are only eight of these devices, and one of them is used in our eye clinic. 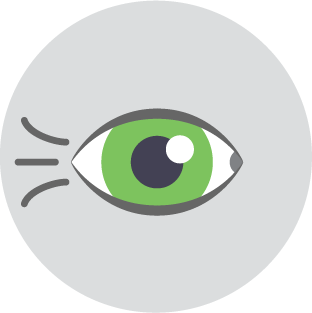 By aiming two laser rays, it either divides up or removes opacities in the vitreous body. It is gentle thanks to the use of very low energy levels for each procedure. Reconvalescence after laser treatment is very quick. 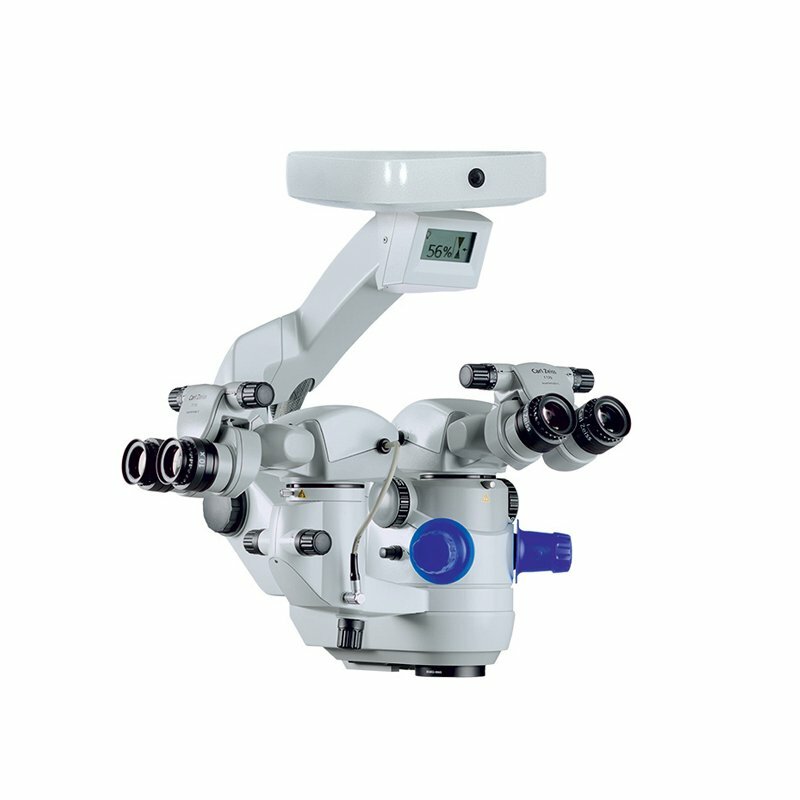 At present the best surgical microscope for eye micro-surgery in the world. In the operating theatre, a unique 3D HD stereoscopic system is also installed with the microscope, enabling transmission of the operations, their recording and imaging in 3D HD (three-dimensionally). This system is unique in Europe and was specially developed for the needs of the UVEA Mediklinik eye clinic. 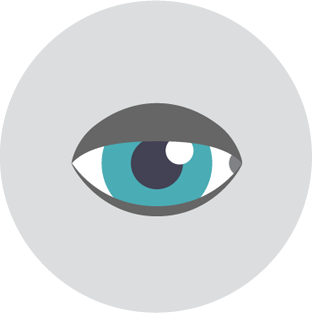 Callisto Eye is a unique eye monitoring system. It was the first to be installed in the Czech Republic and Slovakia, and right in the UVEA Mediklinik eye clinic in Martin. For patients, it is an irreplaceable guarantee of safety and precision, thanks to its live transfer of localisation marks into the surgeon’s microscope during intraocular operations, such as cataract operations or ceratoplastic surgery. The Callisto eye navigation system is capable of monitoring and adapting to eye movements in real time during the operation. 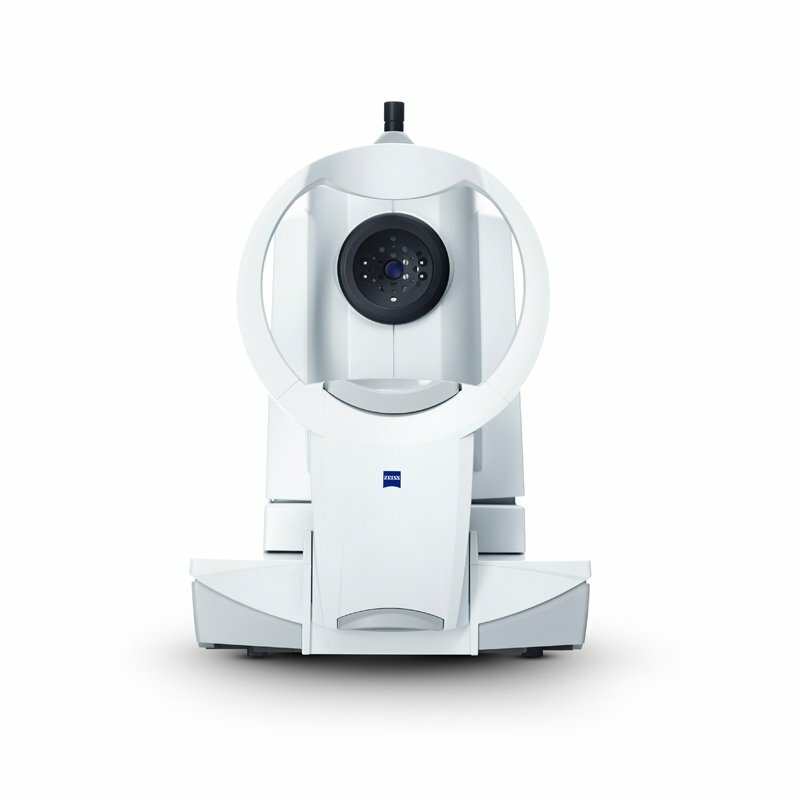 The IOL Master 700 by ZEISS is used for biometric measurements; this measurement is key for the precise calculation of the intraocular lens and for excluding the need to wear glasses following a cataract operation or following PRELEX surgery to remove the need for reading glasses. 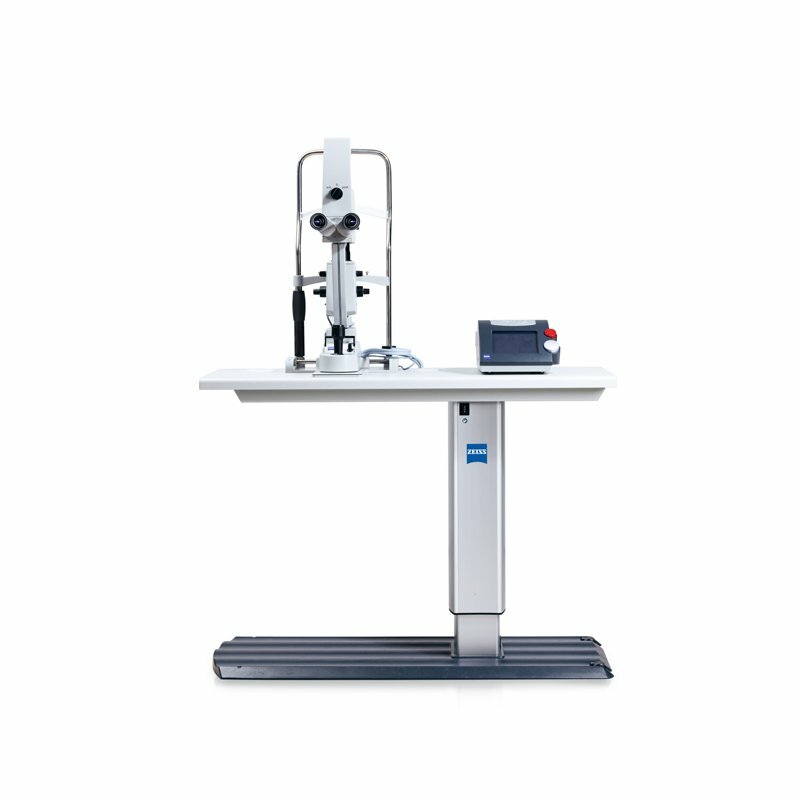 The main advantage of this instrument is its extremely precise measurement of the length of the eye and curve of the cornea and its precise calculation of the optical mass of the implanted lens. 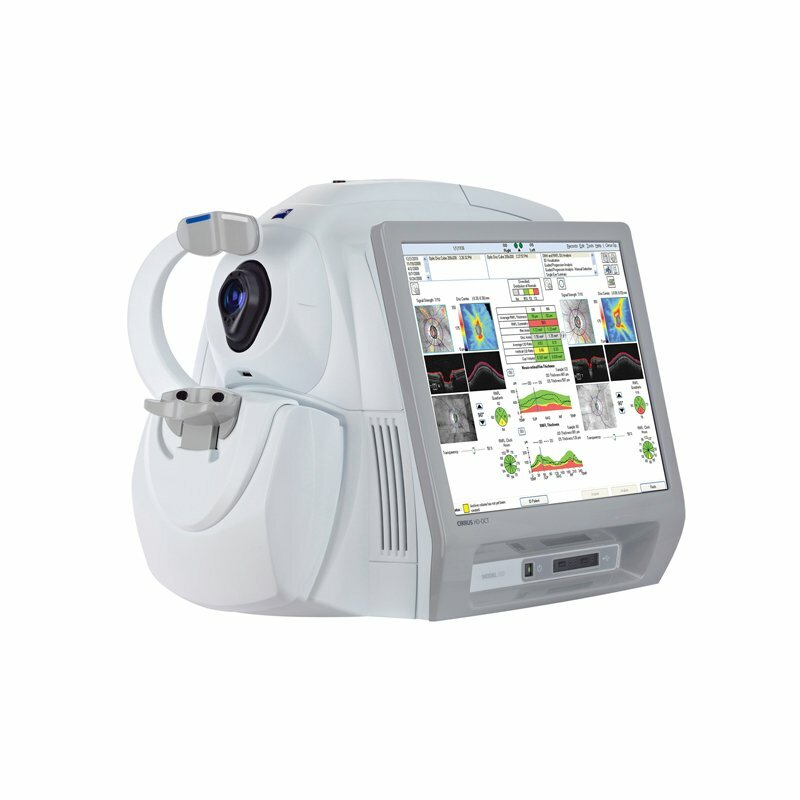 This combined laser enables the highly precise treatment of the anterior or posterior eye segment. The laser is fully integrated into the slit lamp, which means the patient does not have to move to another instrument. 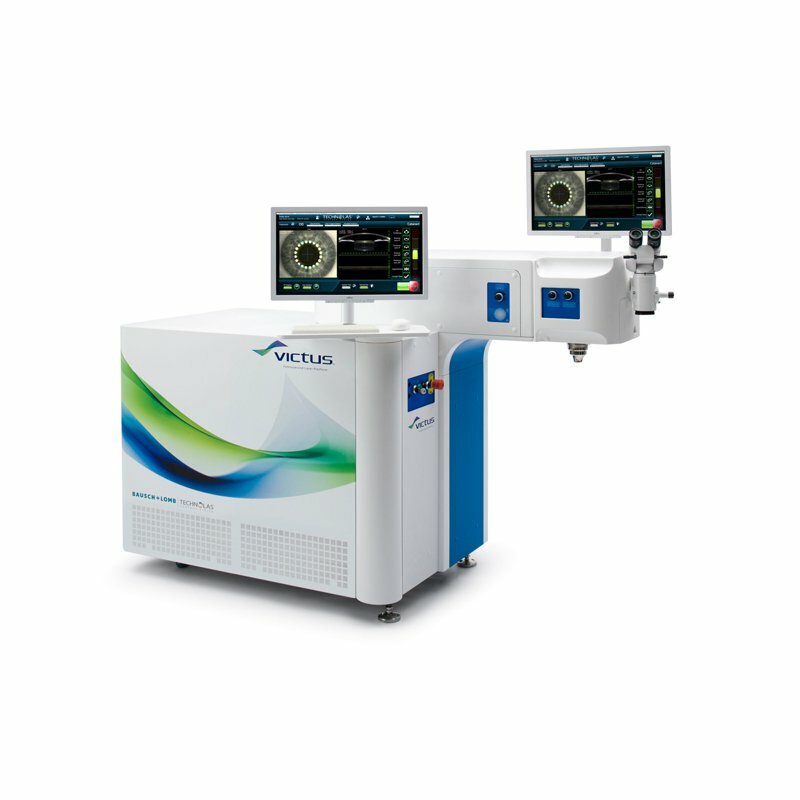 The Visulas Yag Laser III Combi is used for the photocoagulation of the retina, the treatment of secondary cataracts, or laser therapy for glaucoma. This is a multifunctional surgical device which enables us to perform operations on the anterior and posterior eye segment. We use it for the emulsification of the intraocular lens or for operations of the vitreous body and retina, even in the most complicated cases. The emulsification of an opaque or clear intraocular lens takes place with the use of a very low ultrasound energy, thus leading to a minimal traumatisation to eye structures during the operation. 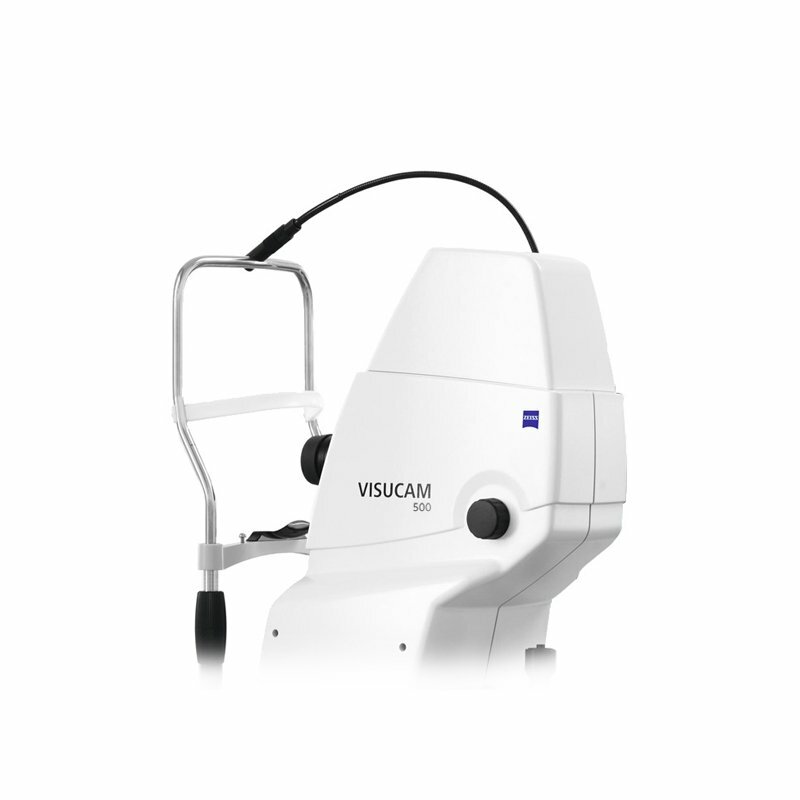 The camera VISUCAM 500 with its 24-megapixel sensor creates brilliant, detail-rich images which are an effective help in the diagnostics and monitoring of a wide range of eye diseases: from glaucoma and diabetic retinopathy through to age-related macular degeneration (ARMD). 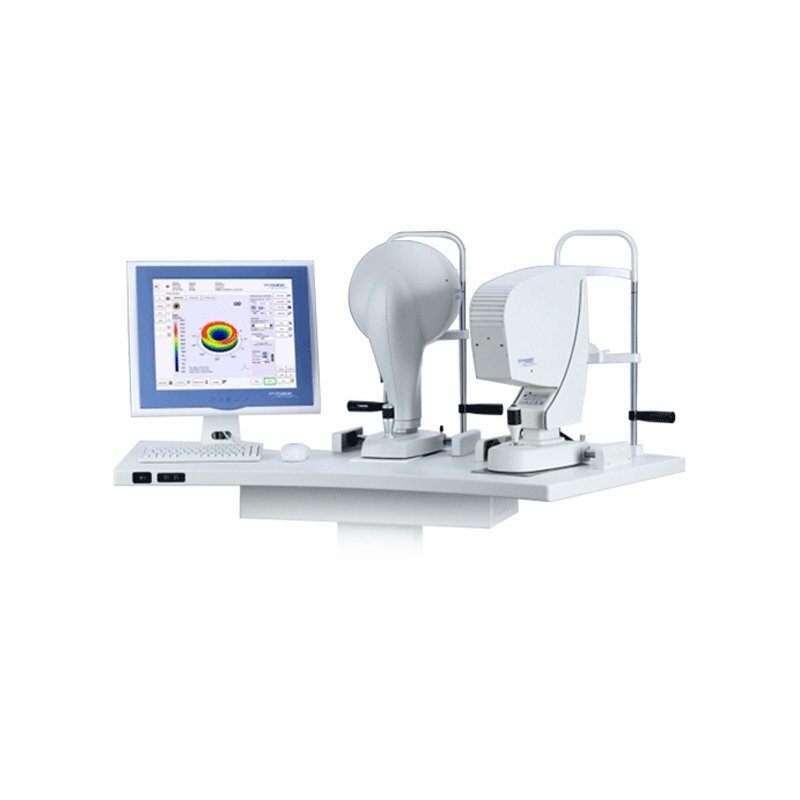 At the UVEA Mediklinik, we have the Cirrus coherent tomograph which is one of the most modern, highly useful examination and imaging device aimed at the detailed examination of posterior and anterior eye structures such as the retina, optic nerve and cornea. 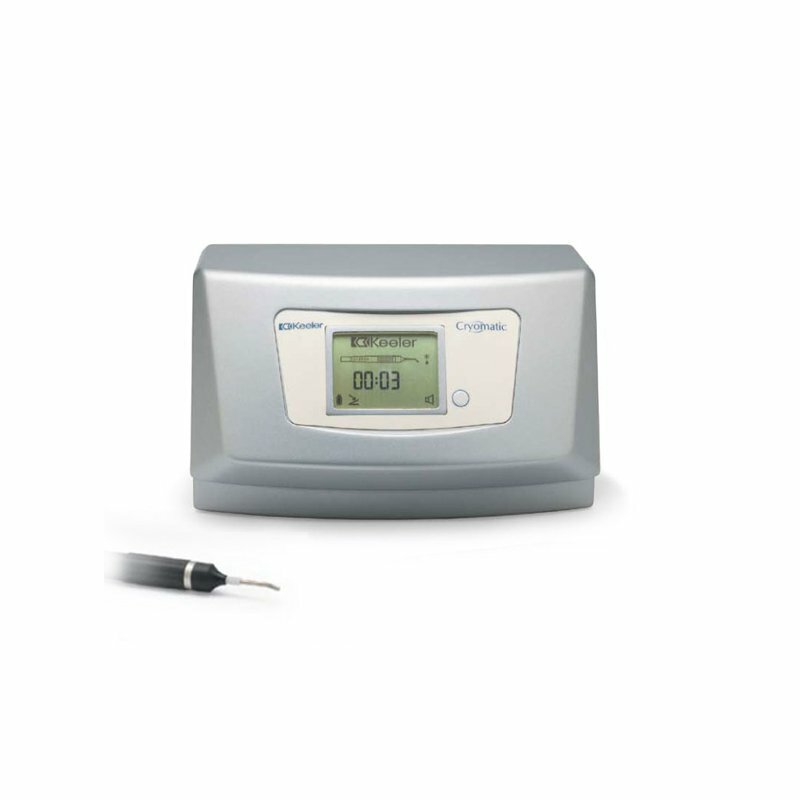 We use it for rapid and simple diagnostics before most eye procedures. Thanks to its perfect optics, the Cirrus HD-OCT also offers our doctors highly professional analyses and graphical imaging of the results obtained. As a result, doctors can monitor the development of a wide range of eye diseases. 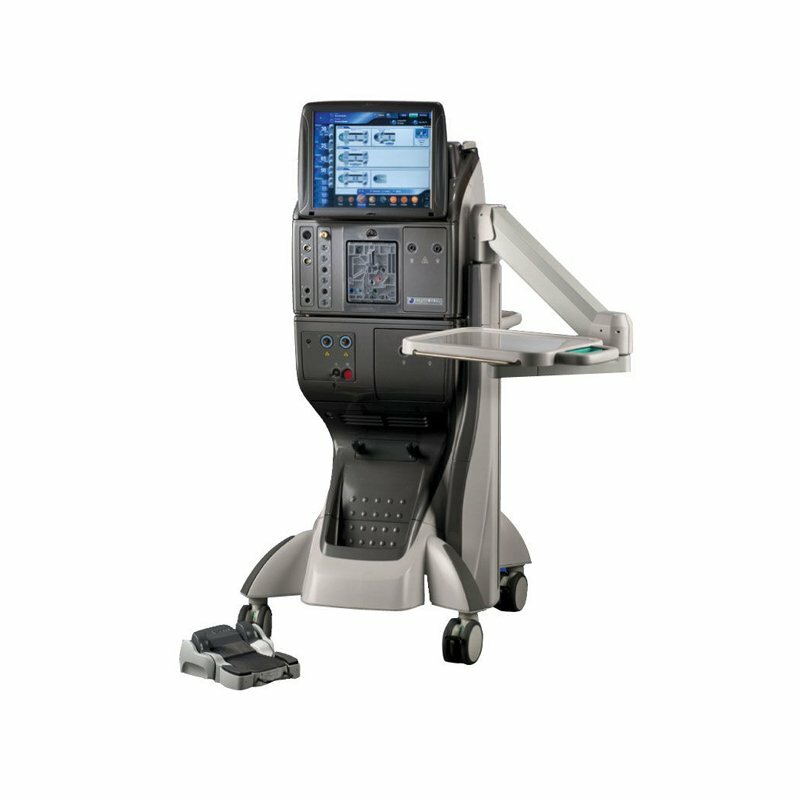 The device by the Amercian company Lightmed was developed for corneal cross-linking. The smooth density setting of the UV-A lamp, enables the application time of the corneal irradiation to be reduced. This is so-called accelerated cross-linking. In addition, it is equipped with a pulse regime which offers an opportunity for new treatments of corneal diseases. 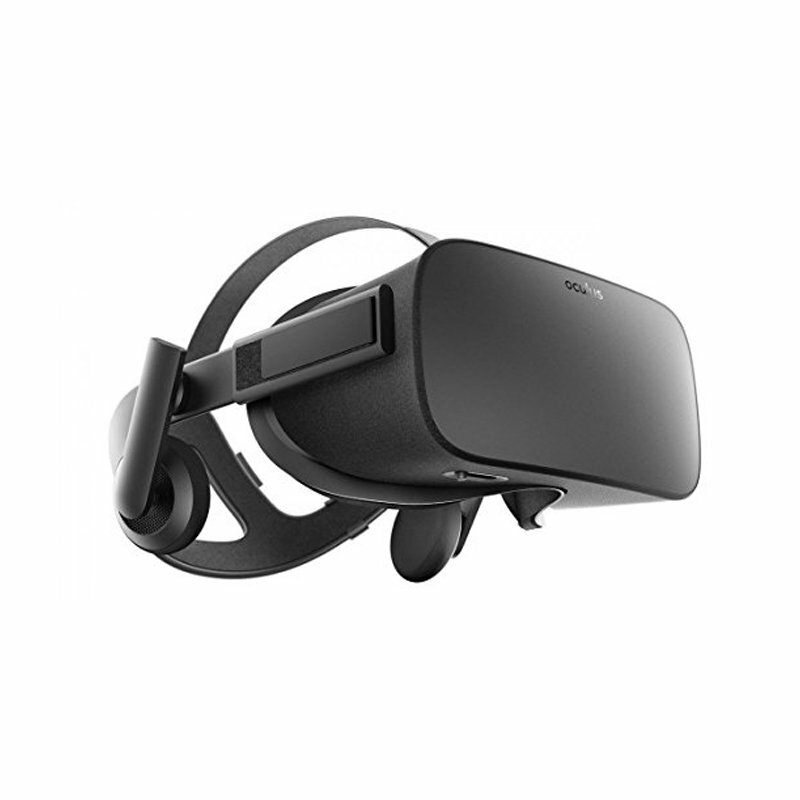 These are virtual reality glasses which in combination with software for treating amblyopia provide hope for improved vision for patients suffering from lazy eye, even at a more advanced age. The glasses contain an OLED screen divided into 2 halves, with a lens in front of each one; each half shows a slightly differently shifted image. During the game, the eye suffering from amblyopia is particularly involved in watching, and the patient also uses to learn both eyes together. Compared to occluder therapy, it is a marked shift in binocular vision, when the patient uses both eyes together. 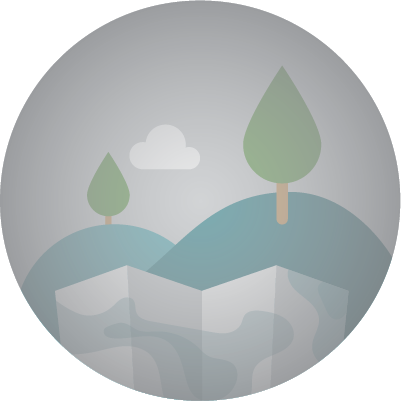 The resulting perceived image thus appears in three dimensions. 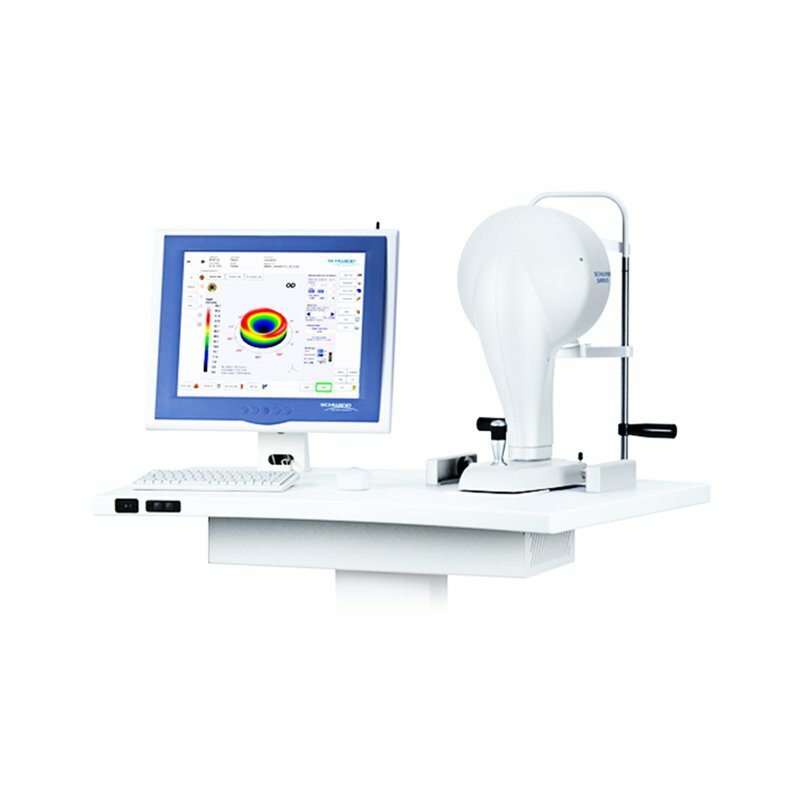 The corneal aberration analyser offers all the properties of an innovative topographic system using wavefronts (or corneal “wavefront” aberometer). This system analyses the corneal wavefront and thus can define with precision any symptomatic aberrations (optical errors) of the cornea. This offers a perfect combined solution for refractive and therapeutic cornea surgery. This highly precise diagnostic device, which works on the principle of a rotating Scheimpflug camera and Placido disks, is used in many corneal pathologies. This is a new generation of cryosurgical device by Keeler, which stands out for its high reliability. 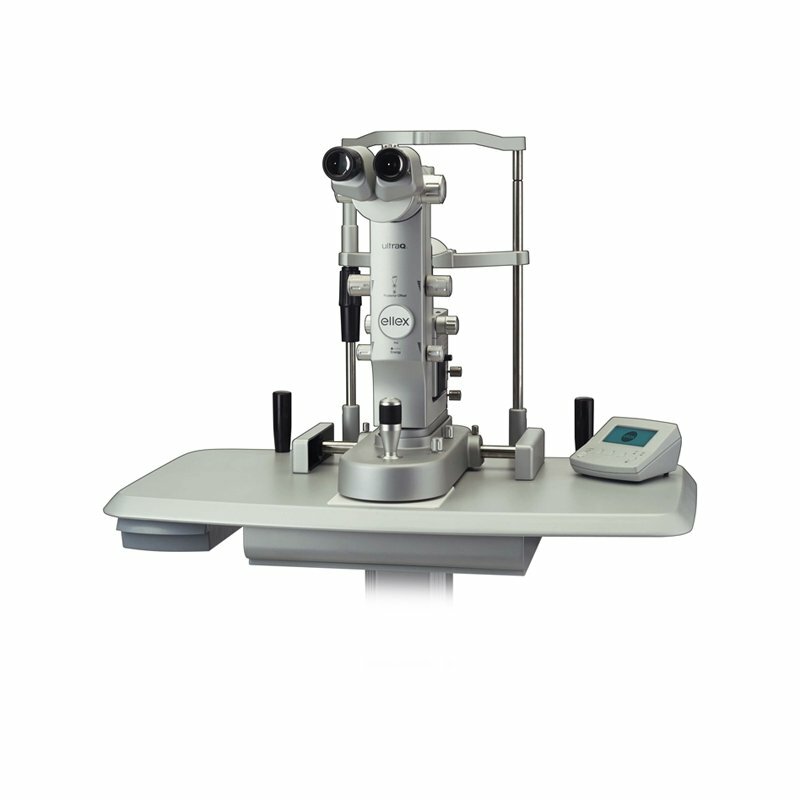 This device is mainly used for operations of the posterior eye segment such as retinal tears. The device is equipped with a microprocessor which electronically controls the freezing and defrosting cycle. 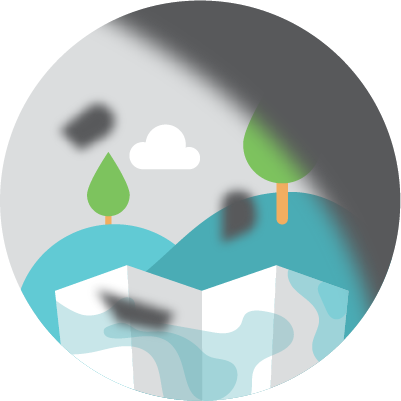 By freezing the affected spot, we can ensure that the affected part of the retina remains firmly fixed. 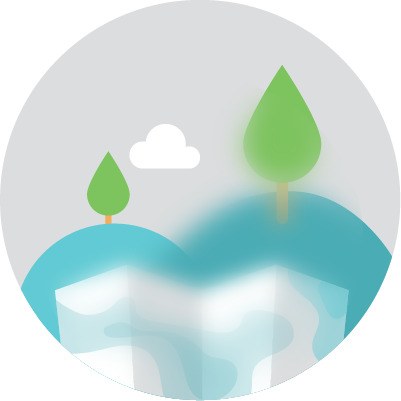 The device works with CO2 or N2O freezing medium. A clinic which works with the latest technology and has a team of doctors at a highly professional level. Dr Vida is the doctor who examined me, prepared me for the surgery and of course performed the surgery. I thank him greatly for this. After a consultation, I was determined to have the surgery, but I was very worried about how I would cope, because I had been told that it would be performed while conscious. But I have to say that I found a doctor who dealt with this problem and explained nicely to me what would happen during surgery, and it worked. 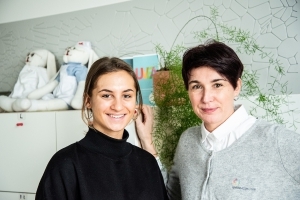 The UVEA Mediklinik clinic is a place full of calm, with the right people, and it leaves the feeling of work well done, which is why I return there, and my closest ones too. And many friends come to you, even if it’s far away, but they take the right decision for their sight, because at your place they will receive truly the best examination, followed by a solution to their problem, and I would like to thank you for these patients, for not refusing them. We will continue to use your services trustingly. Regards, Barlíková Júlia. I am writing on behalf of my granddaughter whom I brought to you for an eye examination, because we were worried about whether her eyes were alright. And here I want to say that children are probably the most sensitive to the right attitude from the doctor and are also able to evaluate the clinic’s equipment, as her words were “I won’t go anywhere else.” So we will try to make this happen for her. 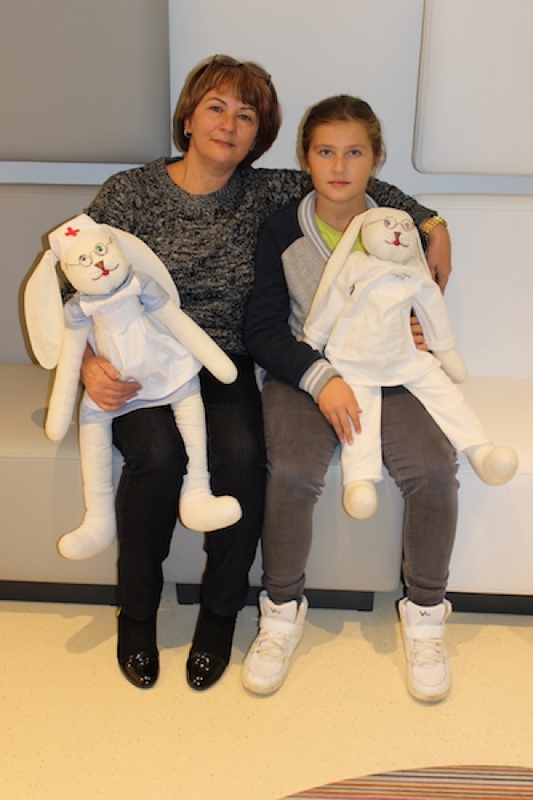 My message to the doctor she was with last time: she has already been given a dog and she’s happy that her sister Sonička will be coming for an eye test, as she’s starting school and we want to know whether her eyes are OK before she gets behind a school desk. This is also a recommendation for the parents of new first years. We wish you much success and lots of satisfied patients. Mrs Oľga Tichoňová wishes the whole UVEA team lots of success and blessings, especially Dr. Nikel, and for the future, I wish you many satisfied patients like her. She is very satisfied. She rang several times to thank them in person, but because the doctors were very busy, she passed on her wishes over the telephone. © 2018, UVEA Mediklinik, s. r. o.